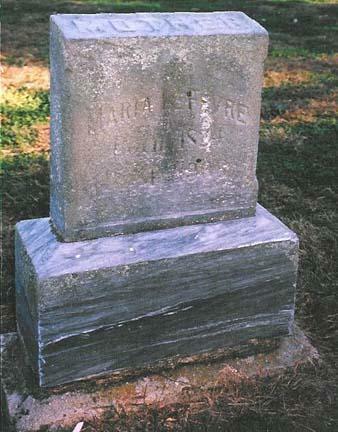 "Mother" Maria LEFEVRE Born 1824, Died 1906. Maria was born 28 Feb 1824 at Burlington, Lawrence Co, OH to Solomon and Laura (SCOVEL) BECKLEY. She died 23 Apr 1906 at Montrose, Lee Co, IA. She was the widow of Isaac A. LEFEVRE. Searching for MARIA BECKLEY LEFEVRE in Lee County Iowa?